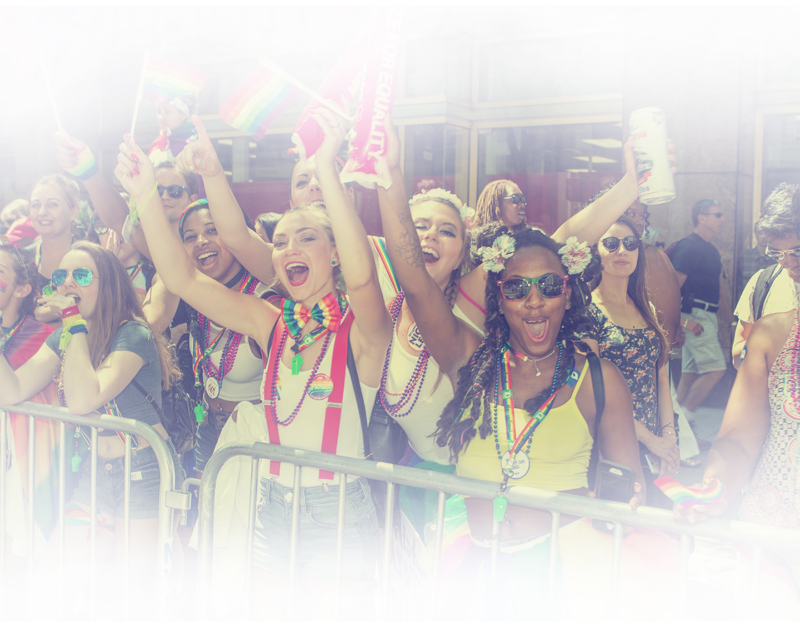 See why New York is delighted to host the largest Pride celebration in the world, spanning the entire month of June in 2019. In 2019, NYC Pride welcomes WorldPride as we mark the 50th Anniversary of the Stonewall Uprising and a half-century of LGBTQIA+ liberation. 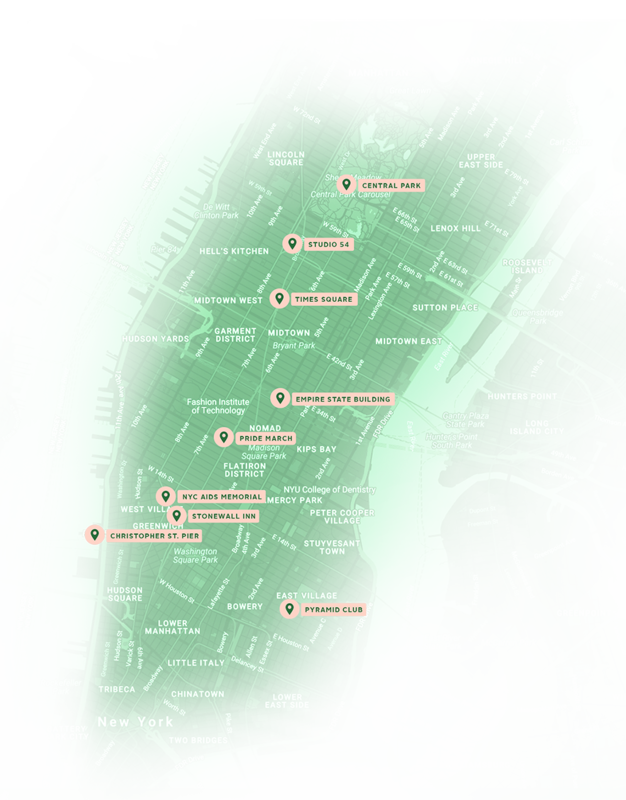 Events span June 1 -to June 30, 2019 , culminating in the famous NYC Pride March on Sunday. From rallies to parties to lectures, there are free and ticketed events produced by NYC Pride and our official partners spread across New York City. New Yorkers and global travelers alike will gather as friends, partners, and family to create a welcoming LGBTQIA+ experience. All events for 2019 reflect the breadth and depth of our LGBTQIA+ community. 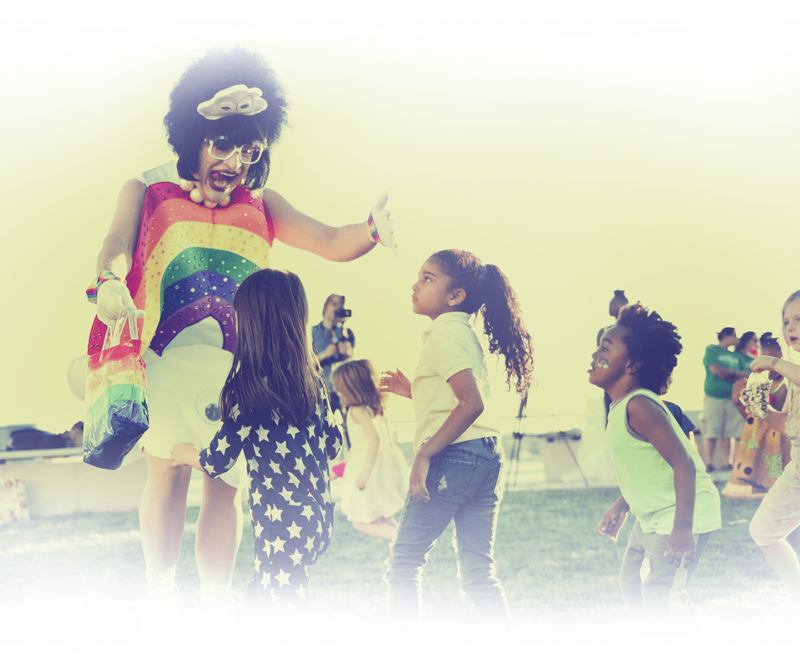 From the iconic nature of the NYC Pride March and the Rally to our newer events such as Youth Pride and Pride Island, we've created events with our vast community in mind. 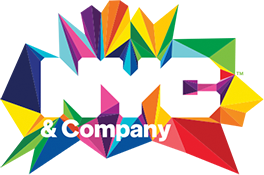 In keeping with the WorldPride tradition, NYC Pride will host an opening and closing ceremony to welcome the world to New York City. Take a stand and make your voices heard at the Rally and Human Rights Conference. Enjoy live music with top performers, attend a specially curated LGBTQIA+ film screening, or take part in our LGBTQIA+ street fair. From aftenoon rooftops to late night dance parties, plan a fun-filled weekend in New York City. The spirit of Stonewall lives on as we commemorate and celebrate historical moments and the gamechangers of tomorrow. Gather up your family and friends for a family-friendly flick or invite your LGBTQIA+ teens and allies to a day of fun, interactive experiences and entertainment. Welcome to the home of LGBTQIA+ history and culture. Commencing at the Stonewall Inn 50 years ago and spreading throughout New York City today, explore historical sites and culture during your trip. Learn about Oliver Anene and his story of seeking asylum in the U.S. from Nigeria. A global celebration arrives in the United States for the first time - it's WorldPride NYC!